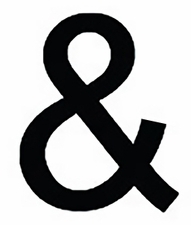 This ampersand is 12 inches high and is created of wrought iron. The metal has a satin matte baked-on powder coat finish for maximum protection for use indoors or outdoors. Wall mounted.